Amazon's Fire HD 8 tablet is worthwhile at its normal $80 price. At $50, it makes for an awesome last-minute gift. So, you’ve procrastinated getting gifts for that special someone in your life. Have no fear—it’s not too late to snag great presents for low prices. 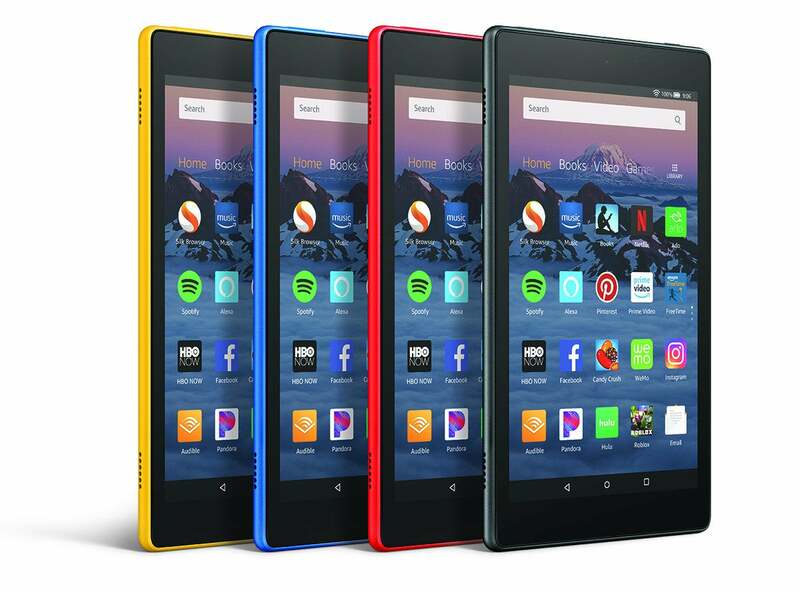 Today, you can grab the new Fire HD 8 tablet for just $50, down from a list price of $80 and tied for its lowest price yet. Even better? Amazon says it will arrive before Christmas. This awesome tablet comes with a crisp 8-inch HD display and up to 10 hours of battery life. The on-sale version comes with 16GB of storage, but there’s also a microSD slot if you want to add even more. For hands-free control, you can use the Alexa app to do everything from turning on videos to checking the weather with just the sound of your voice. To take that a step further, you can turn on Show mode to create a visual Alexa experience. Beyond Alexa’s capabilities, you can use this tablet to watch, read, or listen to a huge variety of offerings via compatible apps, and take advantage of Amazon’s massive media library of videos, music, ebooks, and more. No matter what your loved one is looking for, the Amazon Fire HD 8 tablet has something to offer, and at this price, it’s both a useful and budget-friendly last-minute gift.